Welcome to São Marcos da Serra, a beautiful authentic and traditional village in the Central Algarve. 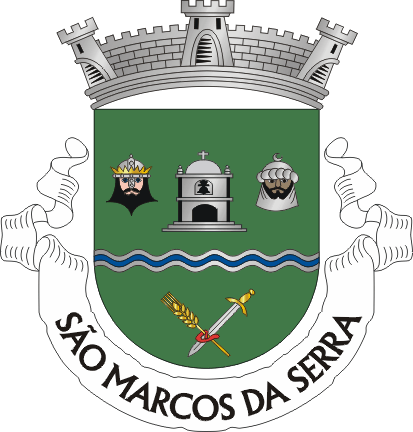 São Marcos da Serra is located in the north of the municipality of Silves in the deep south of Portugal. It spreads its 1366 (census 2011) inhabitants over a surface of 154,9 km2. The village is set in the green and unspoilt mountainside (serra) between the Serra de Monchique and the Serra do Caldeirão (GPS 37.21 North and 8.22 West). In the north it borders the Alentejo. To the south it is approximately 30 kilometres to the coast of the Algarve with its beautiful beaches. To Faro airport it is only a 50 minute drive. The patron saint of the village is John Mark (São Marcos), the writer of the oldest and shortest gospel of the bible. On the 25th of April the inhabitants celebrate his day. Discover the "other" Algarve, far away from mass tourism, and enjoy the beautiful nature and the authentic small hamlets. Here life is real, rustic and relaxed. São Marcos da Serra is an ancient settlement. There have been several discoveries that found artefacts from the 1st and 2nd century in the Sitio da Sapeira and Monte Branco. Also the Arabian toponyms Alcaria, Benafátima and Corte Mourao certify the Arab occupation in this zone. In the coat of arms of the parish you can clearly see this influence. It were the Moors from Africa who left their indelible mark during the five hundred years they controlled this land from the 8th until the 13th century. This Moorish influence can be seen everywhere from the architecture, latticed chimneys, to the houses built from mud (taipa), the regional food and the systems of irrigation. Browse through this website and discover a different Algarve, full of natural beauty. The rural Algarve is an adventure for the senses thanks to the panoramic landscapes, tinged with the hues of the countless species of local flora. Wafting on the air are the scents of aromatic herbs that give the regional cuisine its fresh flavour. Time has another dimension here, and the rich historical and cultural heritage has left its marks everywhere. Enjoy an extraordinary landscape, full of life and colour. There are lots of tiny hamlets from old times, where authentic products still exist, such as honey, cork and medronho (a local "eau de vie"). It is a land of simple, humble and heart-warming people, where agriculture and pastoral activity are predominant. Love the area and looking for your own place in the sun? 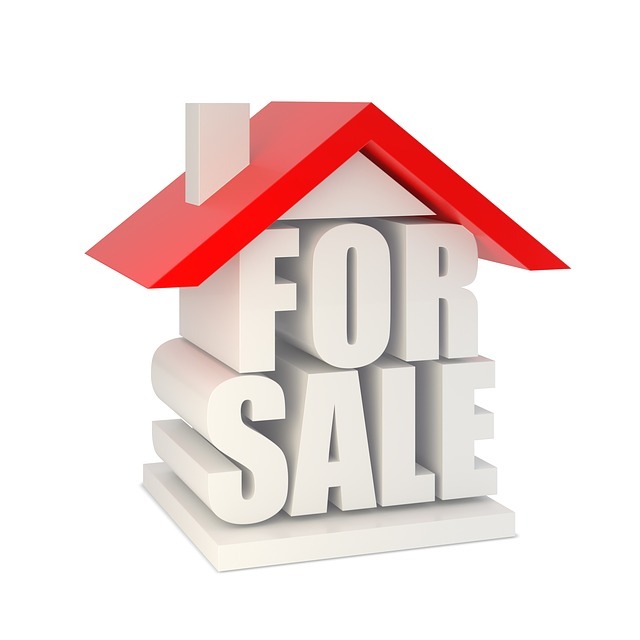 Check out some lovely properties for sale in and around São Marcos da Serra.